Monster Jam is coming to a city near you. Check out our tips for enjoying the show! Disclosure: We were provided with tickets. All opinions are our own. Last week was rough in this house. We all caught the crud, I was a mess at work and in general things were just out of whack. 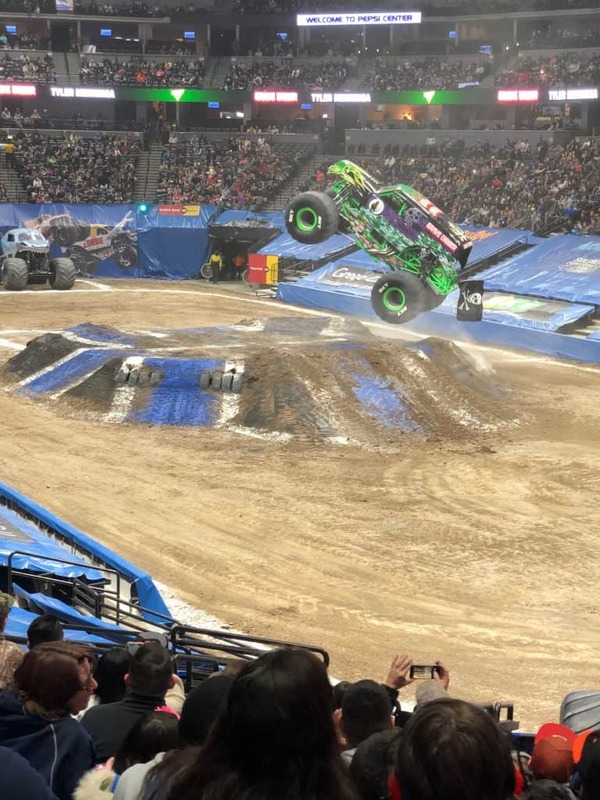 The one thing we were looking forward to was surprising our kids with a night out at Monster Jam! Our kids live for these fun outings and family time and to be honest, we do too! Off to Monster Jam we went and we had a great time. Our family can be massive home bodies. We are just as happy in our PJs watching TV as we are out experiencing fun things. It is much easier to stay home, but I hate passing up opportunities for my family to spend time doing and experiencing different things. Monster Jam was just what our family needed to beat the winter funk and get some great cheers and excitement in! Monster Jam is the premier Monster Truck competition in the country. Boasting a great dirt track, massive trucks and competition that is exciting and fun. Pushing these large trucks to the limit and showcasing both male and female drivers, this sport is something all your family members will enjoy. It is not just monster trucks though, there are plenty of other competitive races that occur during this awesome event. 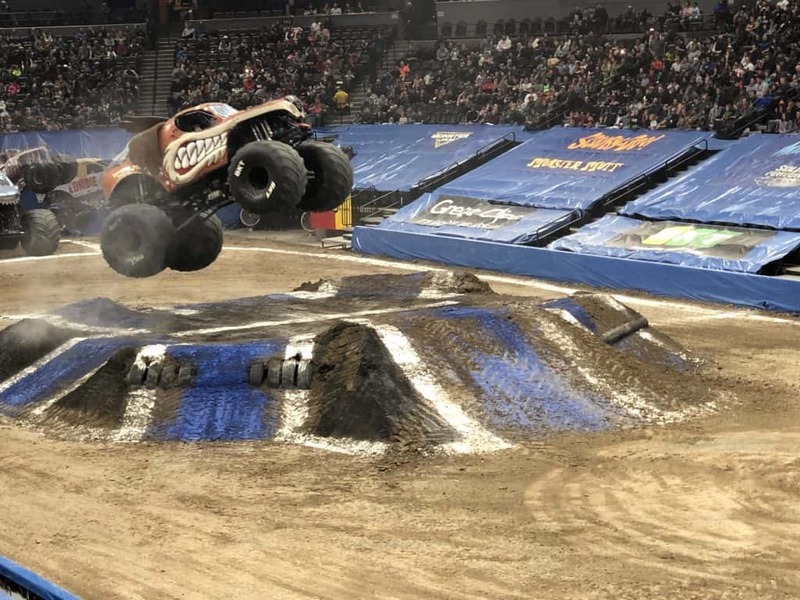 From two-wheel challenges, to ATV and Dune Buggy races, to the ultimate freestyle and even audience giveaways, Monster Jam has something for every racer in your life. Families all around us, picked their favorite trucks and drivers and cheered, jeered and motioned with excitement as their trucks of choice showed off their best tricks and skills. The husband and I are Grave Digger fans, while our daughter rooted for Scooby Doo and our son was all about Megalodon. It was sure fun to catch all the excitement and see whose truck came out on top! 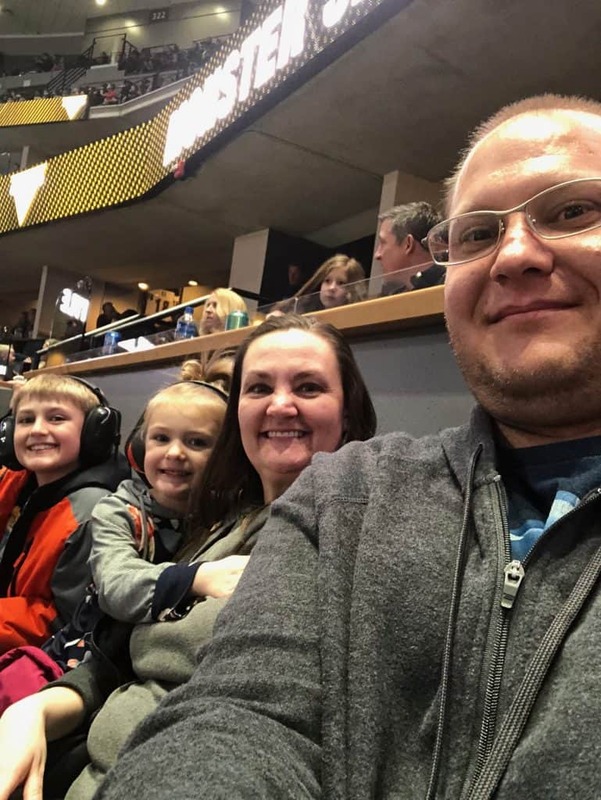 Read on to see our tips for enjoying Monster Jam with Family! 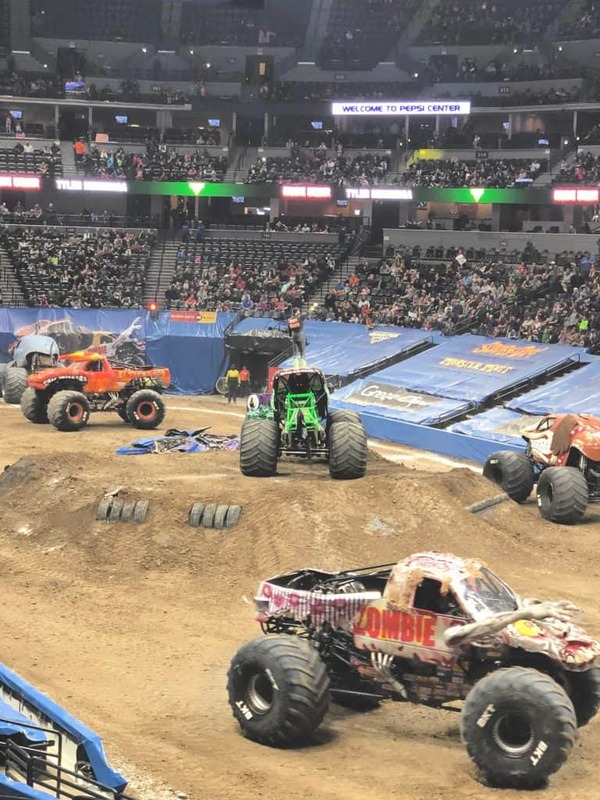 Monster Jam is all about audience participation and interaction. In fact they have set up an awesome online voting app for audience members to score the drivers. Our kids loved this and honestly, they were some seriously tough judges. 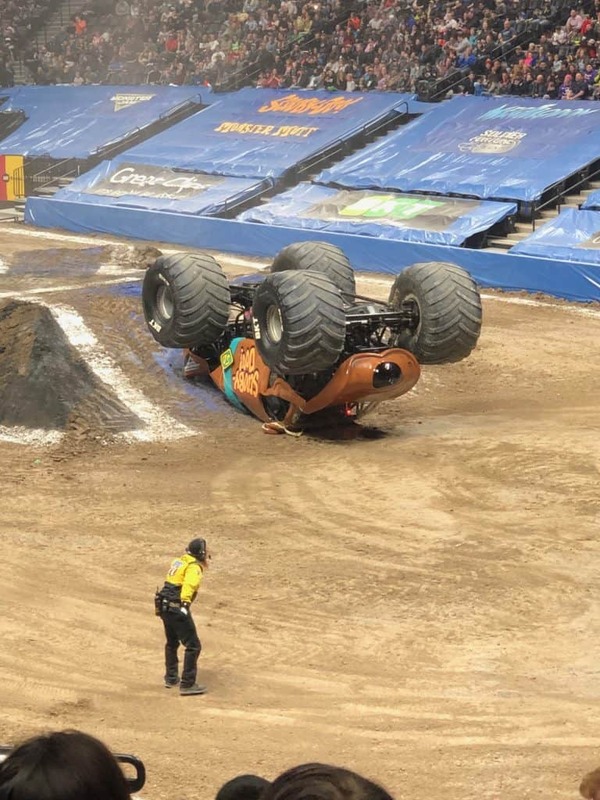 You can just simply go to judgeszone.com and enter that evenings code and then move the big monster truck wheel up and down to score that driver. Make sure to have your smart device on hand to get in the action! Kids and parents all around us were 100% into this part and it was awesome to see how close we came to the actual score that the drivers ended up receiving. Super fun! 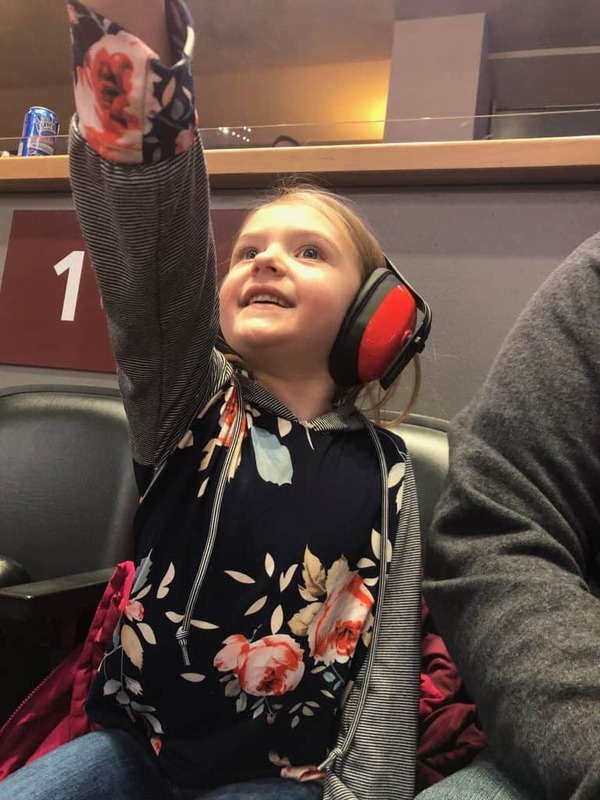 This was the first time that we brought the little girl to Monster Jam. She usually isn’t one to sit well through things and noises can sometimes be a lot for her. 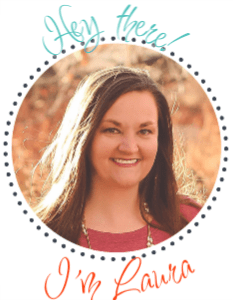 Our son knew what to expect, but she was completely new to this experience and I definitely wish I would have prepared her for it. This girl was totally into watching the trucks jump and drive and of course loved how cute Scooby Doo was. However, when the above happened, she was not so ready for that. I ended up having to have her on my lap and then take her out of the event for a few minutes to talk to her about the trucks wrecking themselves and being built to do that. 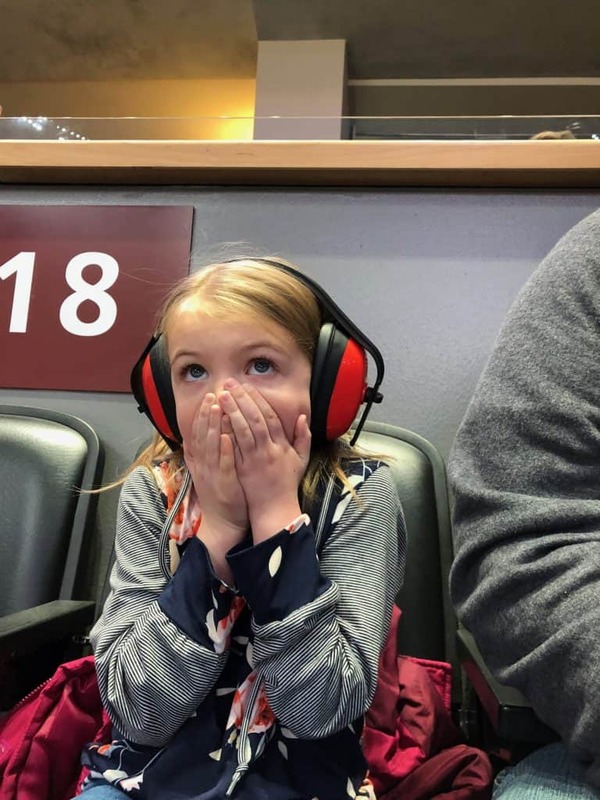 She was fine after, but if your kids have never seen Monster Jam and are not used to watching cars wreck up, might want to prep them. I still have no regrets about catching her reaction on camera though. She might have been upset in the moment, but it was super cute to catch and once she knew it was all part of the show and everyone would be ok, she was fine. These trucks are loud and the crowd is even louder. Make sure to grab some ear protection for your family. Monster Jam does sell ear plugs and head set things, but you can also bring your own in. These are a lifesaver and definitely made our experience much better. We saw plenty of parents rushing out to the merch tables to buy ear protection after their kiddos were complaining from the noise. You can purchase VIP packages and get up close and personal with the trucks and drivers which happens early, but one of the biggest reasons we recommend getting their early for it is simply to get through security, bathroom breaks and get settled before all the action starts. 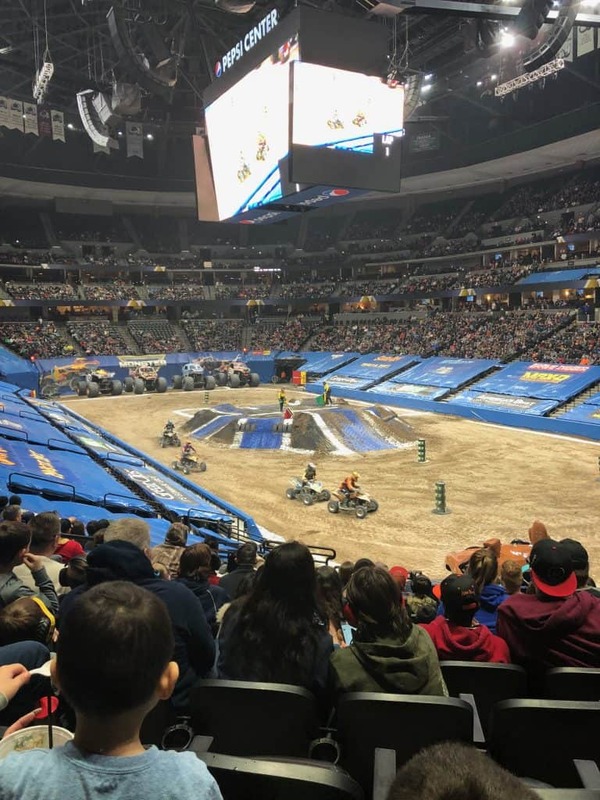 Believe me, your children will not want to leave the arena when the trucks are flying high and doing tricks to go to the restroom. Doors are open an hour before the show starts, get there early, get good parking and be completely settled before the show gets underway. You will be much happier that you did. The show is not over until it is over! I was surprised at how many people started to clear out before the final winner was calculated. Stay until the end people. The trucks all spread out, you can get some awesome pictures and the drivers are even pretty interactive with the crowd that does stay. Monster Jam is coming to a city near you. Find out more HERE! Previous Post: « “Write On” Valentine with Free Printable & Tutorial!